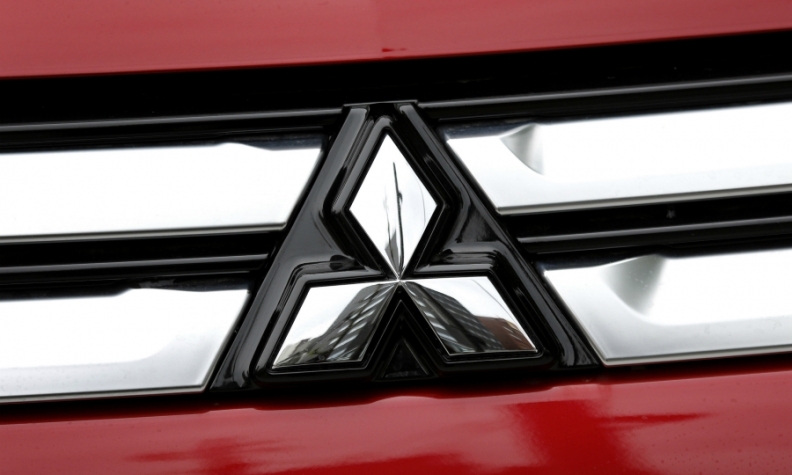 As part of a summer promotion, Mitsubishi has doubled the bumper-to-bumper warranty of most new vehicles to 10 years (from five) or 160,000 kilometres and will include 10-year roadside assistance. Dubbed the “10-10-10” campaign, the two new coverages complement the existing 10-year/160,000-kilometre powertrain warranty. The automaker says the campaign reinforces the company’s “Built Better, Backed Better” reputation. Mitsubishi began offering the new warranties July 1, but didn’t say what day the summer promotion ends. The all-electric i-MiEV hatchback and Lancer Evolution models are excluded from the offer.